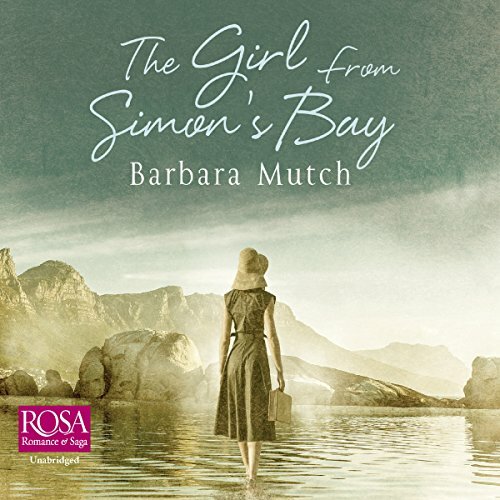 Showing results by author "Barbara Mutch"
Cathleen Harrington leaves her home in Ireland in 1919 to travel to South Africa and marry the fiance she has not seen for five years. 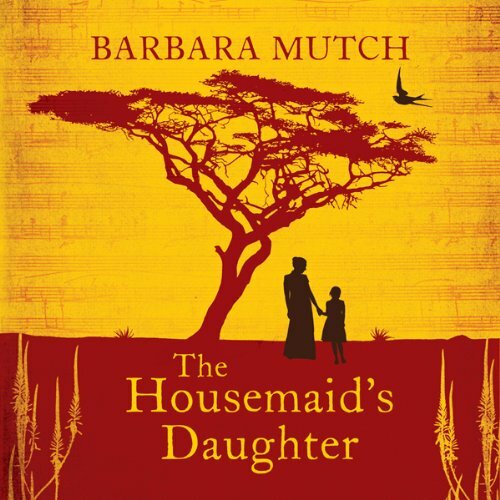 Isolated and estranged in a harsh landscape, she finds solace in her diary and the friendship of her housemaid's daughter, Ada. Cathleen recognises in her someone she can love and respond to in a way that she cannot with her own husband and daughter.